Priests for Life exists to assist clergy and laity to fight the culture of death ... to unite and encourage all in the Church to give special emphasis to the life issues in their ministry ... and to help them take a more vocal and active role in the pro-life movement! Yes Fr. Frank! I wish to become a monthly donor (or to increase my monthly pledge). 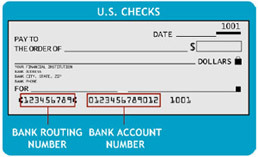 Please enter your "Account Number" as it appears in the email or letter you received from us (if it is not in the box already). *Please select an amount or enter an amount in the box provided. each month in the amount indicated above. Please mail a statement each month to the address indicated above to which I will respond with my donation.